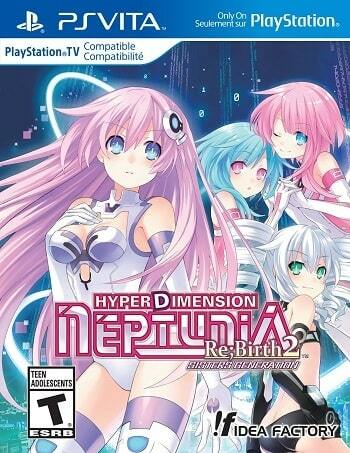 When compared with its original counterpart from PS vita , Hyperdimensiondimension Neptunia Re:Birth 3: V Century doesn’t have many new elements as we would like, just some added minor functions. However, it’s thanks to the improvements that the developers tried to include in the previous remakes that make this entry in one of the best iterations of all the franchise. If you haven’t played any game of the series, you could easily try this one.